Smash Up is a card-based strategy game that is incredible. If you’re a fan of strategy, this is a very handy boardgame to have lying around. Smash Up answers the age-old question of which is better; Robots or Ninjas? Pirates or Aliens? In fact it one-ups this idea and answers the much more pressing question- who is better: Robot Ninjas, or Alien Pirates? 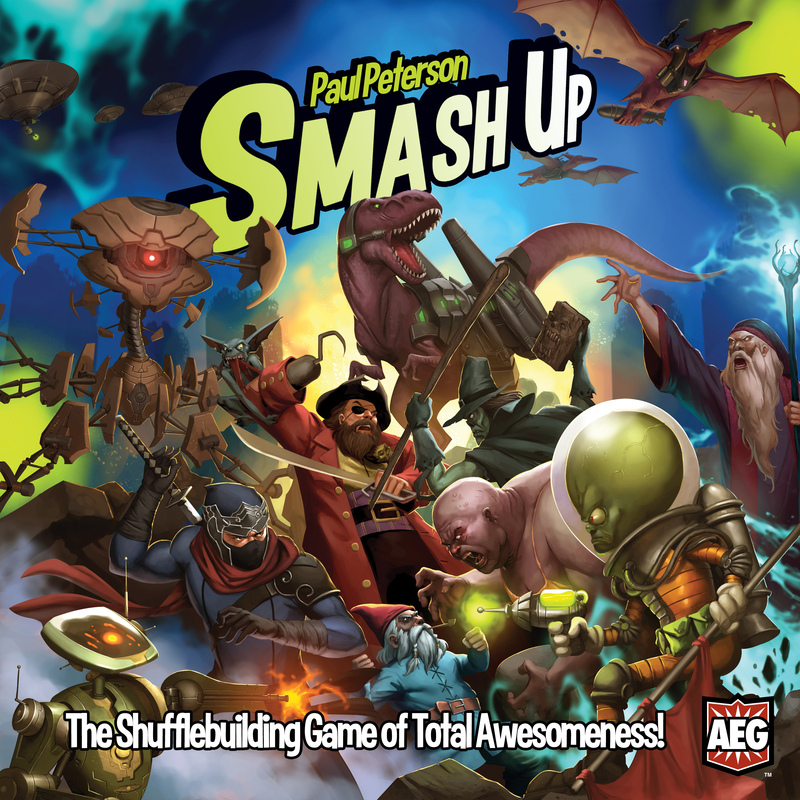 Smash Up is composed of decks of cards that represent a ‘faction’, like aliens or zombies. Each deck does something particular thing well- for example Aliens beam up other creatures, Zombies have a bad habit of coming back from the dead, and Ninjas jump in when you least expect them. You combine two of these decks to battle it out with your friends. This is what you get in the box of the base Settlers of Catan game. There is a very deliberate reason I am looking at a 20-year-old game as the first review on the site. It was the game that got me into gaming. 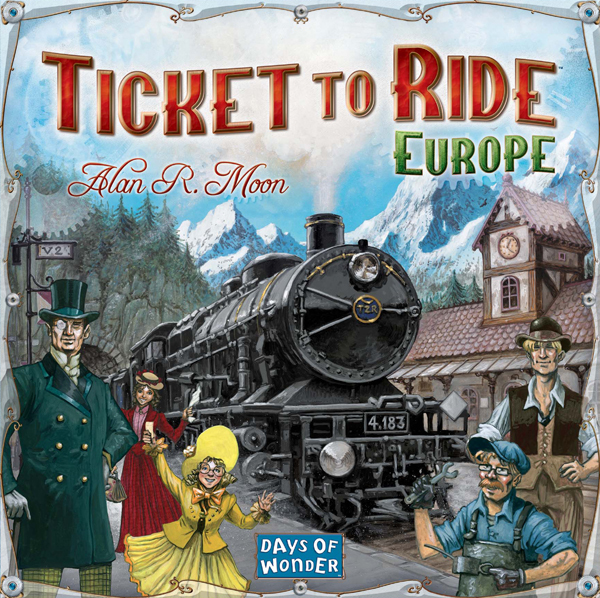 It is a fantastically simple, incredibly engaging, and fairly quick game to play. 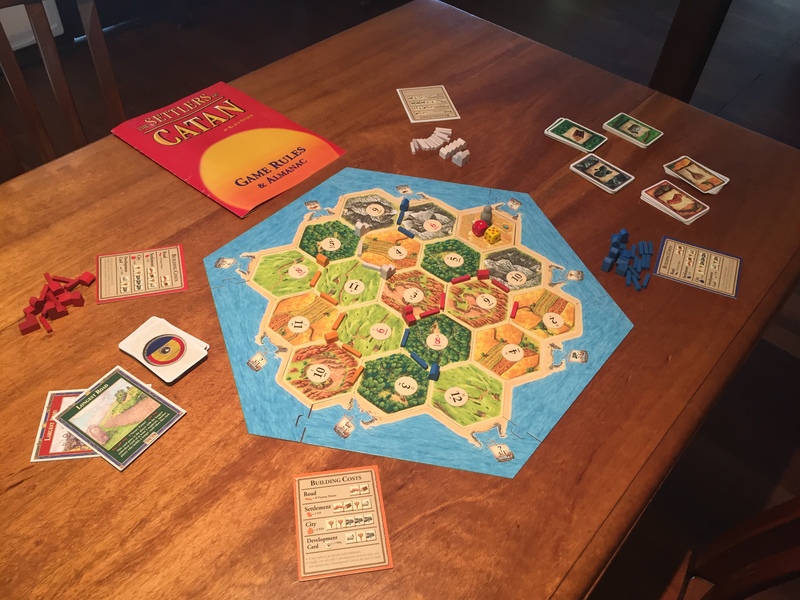 Settlers of Catan, over the last 20 years, has solidified its place in the board gaming history. It has become a juggernaut of cardboard. 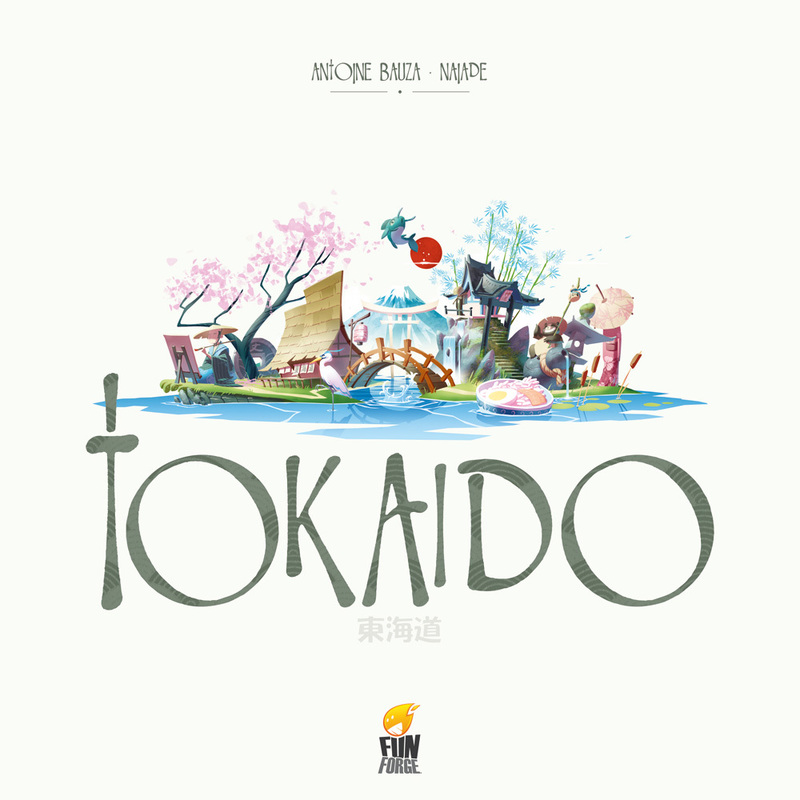 There are over two dozen translations and the game has sold in the multi-millions. There is even a documentary about and a rumoured movie/tv series in the works. Settlers of Catan is huge. Chances are, if you are interested in boardgames, you’ve had a crack at it. You might even own it. But just in case you haven’t had the pleasure of playing, go out to your nearest board game cafe and play the damn thing.